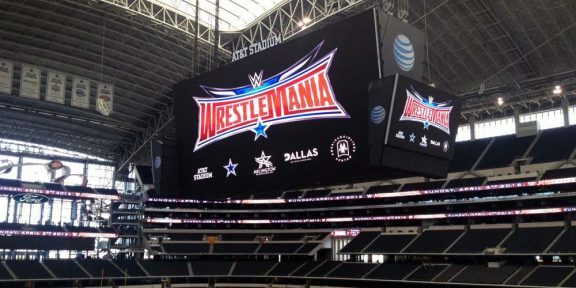 Around 100,000 fans will descend upon Dallas over the next couple of days to attend WrestleMania and all the related events. Weather plays up a major part in having successful – and less messy – shows. The good news is that no rain is forecast until WWE packs its bags and leaves town and great weather is scheduled over the weekend. Today there will be a high of 78°F and a low of 54°F with partly cloudy skies. For Friday it’s going to be around 59°F and a low of 44°F in the evening with some cloudy skies. 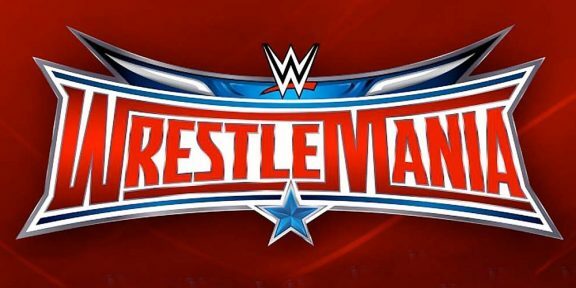 Saturday it’s 72°F and sunny with a low of 48°F, while on WrestleMania Sunday it’s 77°F and a low of 51°F with sunny skies. 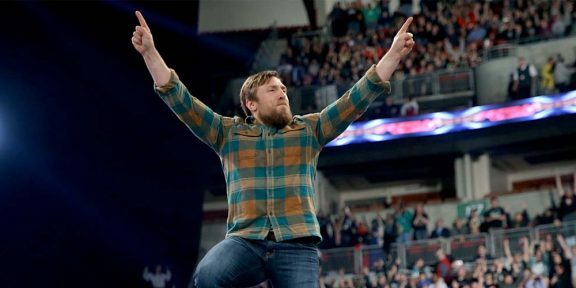 Monday for Raw is going to be hot with 84°F sunny skies and a low of 54°F.